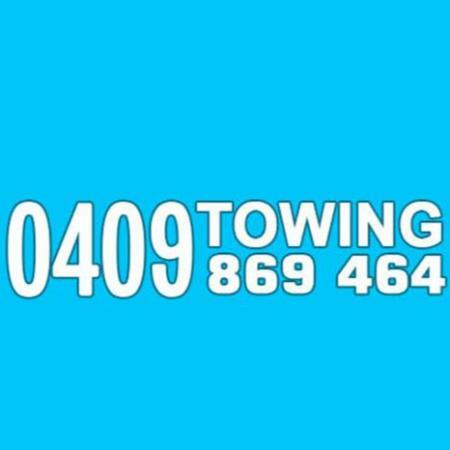 Do you need fast, reliable breakdown towing in St George, Sutherland Shire area? As a local owner-operated business we work hard to deliver a great service to you so we can maintain and build our local reputation. We can normally get anywhere in the Shire quickly from our base in Sylvania. Or if your vehicle is a in safe place, we can arrange to collect your keys and move the car where you want so you can leave it and get on with your day.